Simplify your dinner preparation process with this hot pot by Bodum. The pot is three in one, that is; it can be used for both cooking, serving and storing your food. 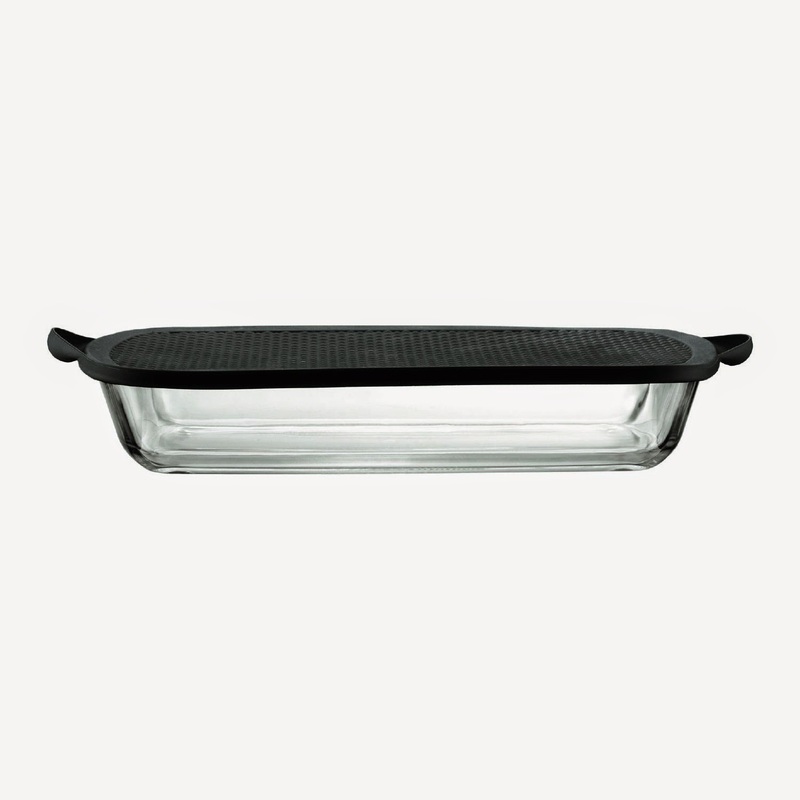 Made from borosilicate glass, the hot pot can go from freezer to oven. The slim profile means that the dish can slide into the fridge easily after cooling. The silicone lid seals the pot for storage and can be used as a pot holder while baking and trivet when serving. Classic lines make the Hot Pot a timeless serving piece. A great treat for yourself!